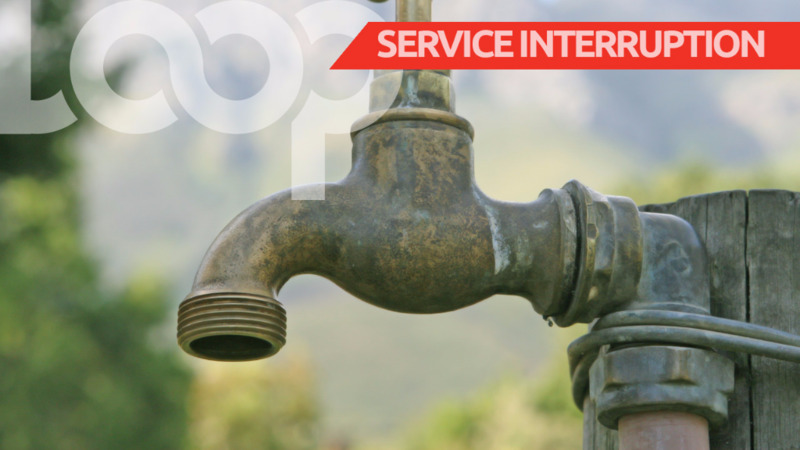 Residents and businesses in St James and St Clair are advised of water shortages due to repairs being done by the Water and Sewerage Authority (WASA). 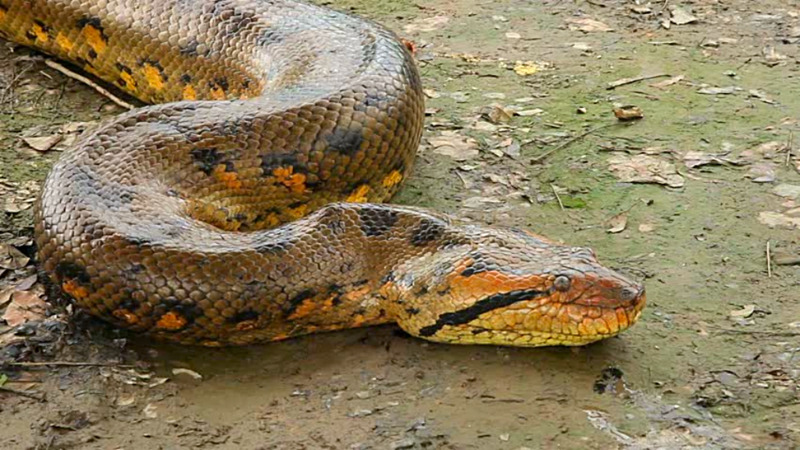 In a statement issued Wednesday, WASA said ongoing repairs are being done to a ruptured 21 inch transmission main, along Serpentine Road, St. Clair, Port of Spain, which has been unavoidably delayed. The Authority assures customers that its crews are working assiduously to complete the repair works with completion schedules for 12 noon, today - Wednesday 28 March, 2018. Customers are further advised that it may take between 4 to 8 hours for the supply to normalize to some affected areas after the supply is restored. A limited truck-borne water supply is available upon request with particular focus on medical institutions, schools and homes for the aged.